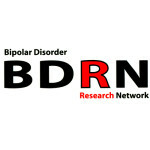 The Bipolar Disorder Research Network (BDRN) is a group of researchers and research participants in the UK undertaking research aimed at investigating the underlying causes of bipolar disorder. Bipolar disorder is thought to affect 1 in every 100 adults at some time during their life and men and women appear to be affected equally. 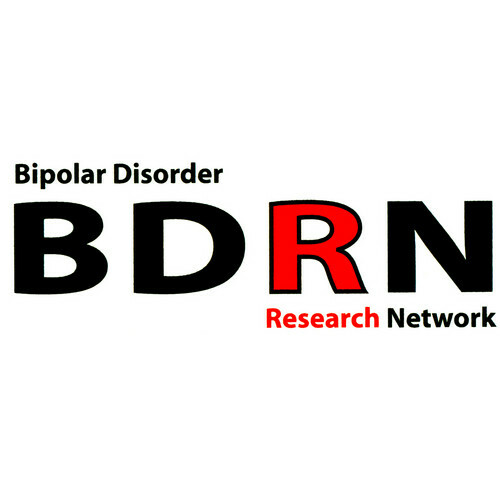 The aim of our research is to investigate how genetic factors and environmental factors (such as stressful life events) interact and influence susceptibility to bipolar disorder. It is hoped that by increasing our understanding of these factors developments may be made in the prevention and treatment of this debilitating disorder. Who the service is for: The aim of this website is to provide information for all those interested in our mood disorders research. How to access: The aim of this website is to provide information for all those interested in our mood disorders research. The links at the top of this page will take you to pages providing further information about our research, the media attention that our research has received and the progress of our research to date.